Review & Haul : Ethnic Dukaan.com | Buy Ethnic Wear Online in India | The Shopaholic Diaries - Indian Fashion, Shopping and Lifestyle Blog ! Hope you all are having a great week. The days have become really hot now and I am sure just like me, you would also like spending your time indoors only. When it comes to managing daily chores or shopping for important occasions, one has to step out to visit the market. But thanks to Online Shopping websites, the task of shopping from grocery to electronics has become really easy. With so many Apps and websites offering latest apparel, accessories and other items online, one would really not want to step outside even for a bit. 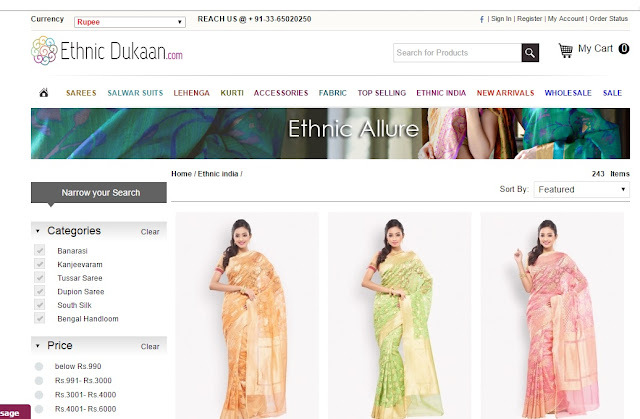 Talking about major online shopping websites in India, there are very few names which come to mind for Ethnic Wear shopping. And when I came across a new Ethnic wear portal in India - EthnicDukaan.com , I was delighted to see a unique portal which offers premium ethnic wear to Indian handlooms. 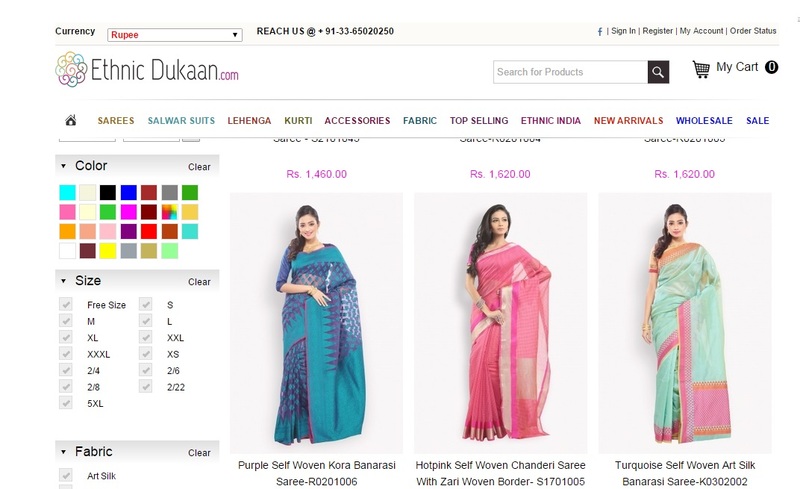 "From the house of Aashirvad Sarees, EthnicDukaan.com is one of the few e-sellers in the country with an in-house setup of designers and artisans, combined with products sourced directly from weavers and manufacturers across India." They offer an exclusive range that includes Sarees, Salwar Suits, Kurtis, Bridal Lehengas & accessories but what sets them apart from other E-commerce websites in India is their amazing collection of traditional Hand-crafted and Handloom made products and fabrics in modern trends and styles. Their Handloom range boasts of exquisite sarees like Banarasi, Kanjeevaram and Bengal Handloom starting at a price range of INR 1100 only. While searching for the best handcrafted saree, you can filter your search according to Colour, Fabric, Style and Work for precise results. They feature a wide range of sarees to choose from in this collection which you can wear from Work to Party according to your mood and taste. 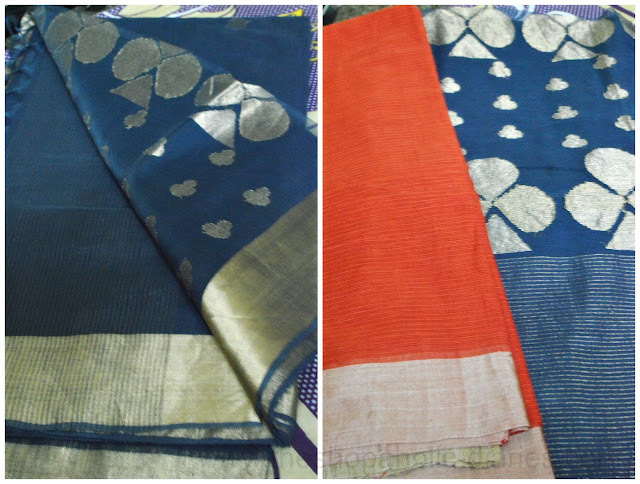 The unique feature about their Handloom collection is that currently, over 600 weavers, designers and artisans are either directly or indirectly engaged in the production / making of these products. Therefore, you get a product which is not only unique but also promotes the rich art of Handloom and our experienced artisans. I had ordered two beautiful sarees for my mom as she loves sarees but doesn't wear them often as she thinks these are too dressy. But these beautiful Bengal handloom sarees are not only light-weight and comfortable, but feature an elegant pattern which she can easily flaunt at casual occasions as well. These sarees also make for a perfect gift for your loved ones because of their elegance and uniqueness. 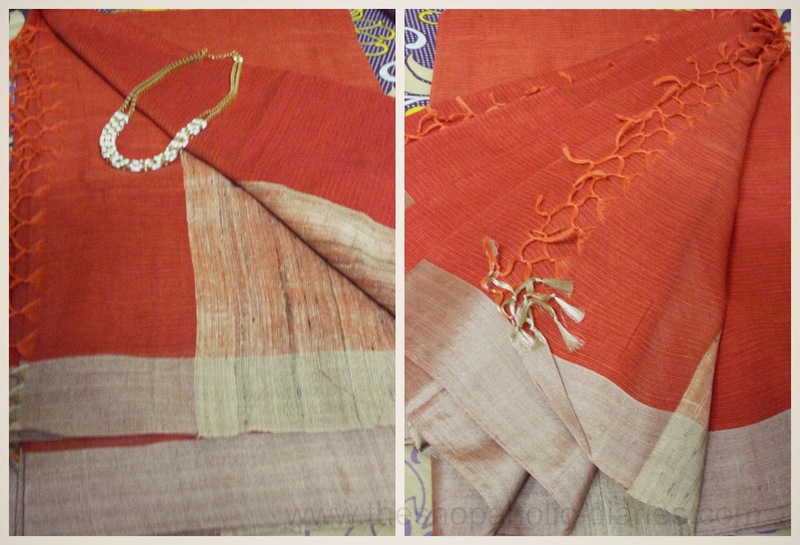 Not only these Hand-crafted sarees, but their Lehenga and Suit collection is also to die-for. Whether it be your best friend's wedding or your own, you would definitely find a style that would suit your personality and make you stand out in the crowd. 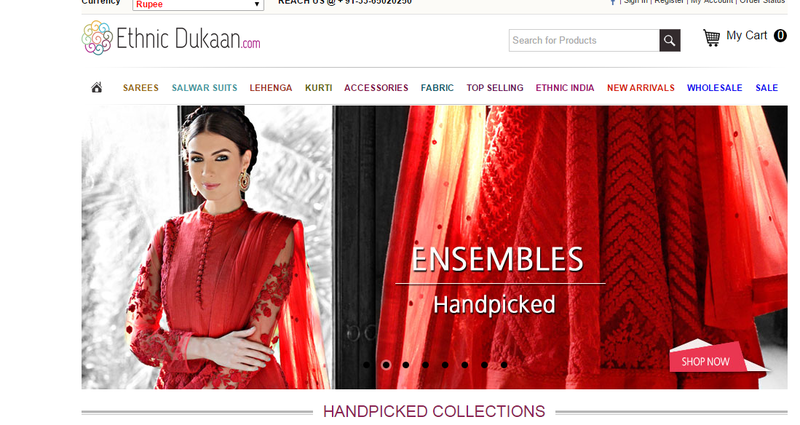 So, next time if you are planning shopping for best Ethnic Wear in India, make sure you check out the exquisite collection at EthnicDukaan.com first to shop with ease and get your order delivered right at your doorsteps. They have partnered with various shipping companies to ensure fast and safe delivery and also ship Internationally.